Huawei Nova 4 premieres this coming Monday . December 17, the manufacturer will put the cards on the table and learn all the secrets of the phone. Meanwhile, the official renders of this model appeared on the network. They were published in the DroidShout website. Thanks to this we can see in which colors of the housing you will be able to buy a telephone. 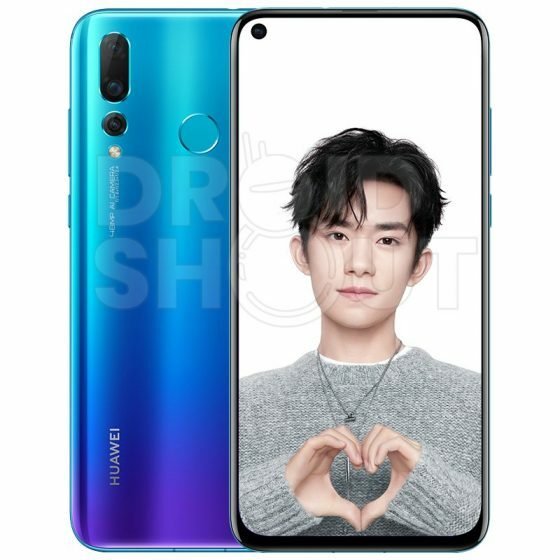 Huawei Nova 4 will hit the market in four housing colors. You see them on the following renders. As you can easily notice, the manufacturer again puts on the gradient shades of the housing. It all started with the P20 Pro model and now such cases are becoming more and more common. 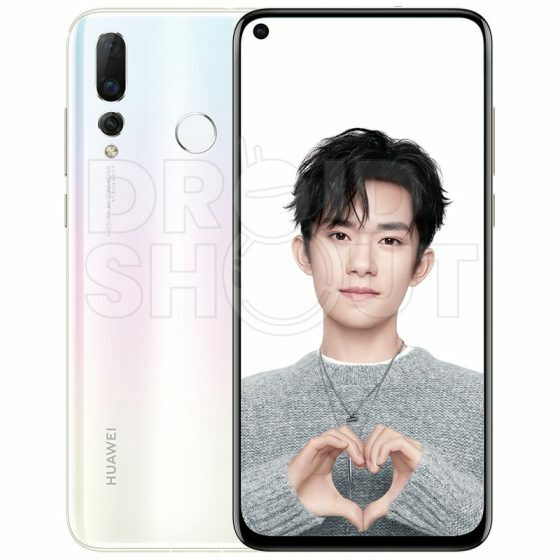 On the render you can see what we have already seen in other leaks associated with Huawei Nova 4. There is a screen with a circular indentation. You can also see a triple camera and we know that one of them has a matrix of 48 megapixels. Known technical data of the Huawei Nova 4 model, which are based on rumors , you will find below. The price is still unknown.